In this episode, Liz Callham from The Association of Fitness Studios interviews me about how I invented the SCULPTABOD Gym Unit and how I came up with the SCULPTAFIT Studio concept, before opening the first one in Saint Johns, Florida. 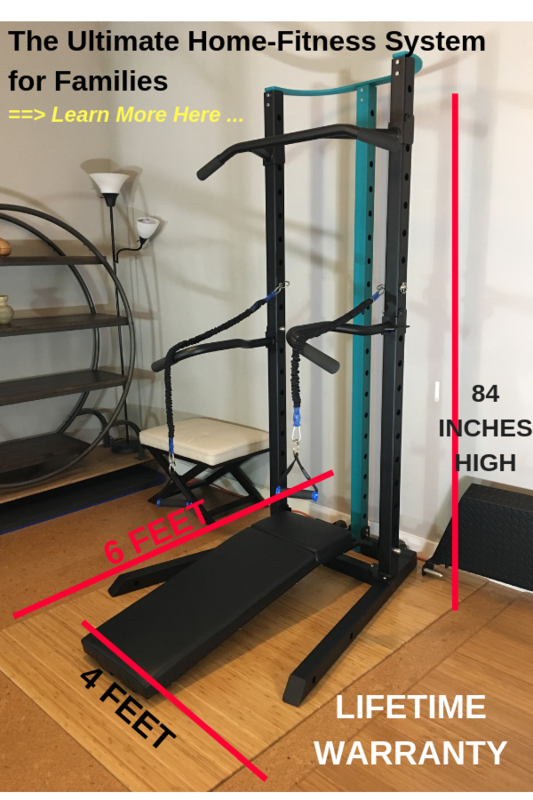 Listen in as I reveal some of my critical, personal stepping stones that triggered the need to design a fitness training machine that didn’t exist before. What I share about my journey and those of some of my past clients, will provide insights and answers that you can apply to your own health and fitness plans, both in the short term, and for the long run.